Oakley Woods CroquetRecord Owner? Log in. From the 401, take exit 509 at Brighton and drive south to Hwy 2. Turn right (west) and drive 5 km. to Union Rd. Turn left at Union Road and drive .5 km. south to the shop at the end of Union Road. OAKLEY WOODS is a family owned and operated business, located in Brighton, Ontario. With almost twenty years of custom woodworking experience our shop was busy making a variety of fine wood products, from small turned items to solid oak staircases. Our goal is to provide complete outfitting to clubs as well as sport, and recreational croquet players. Besides the standard catalogue items, our shop can provide custom mallets, deadness boards of any size and products can be made to order at our shop. 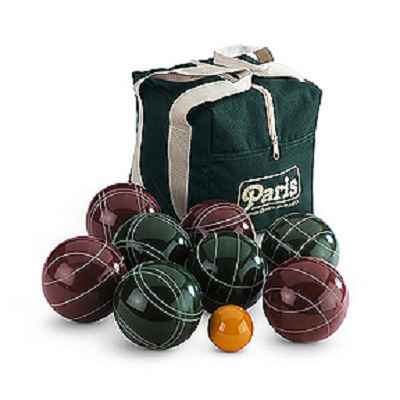 Along with Oakley Woods products, you will find the world leader in croquet balls, BARLOW CROQUET. 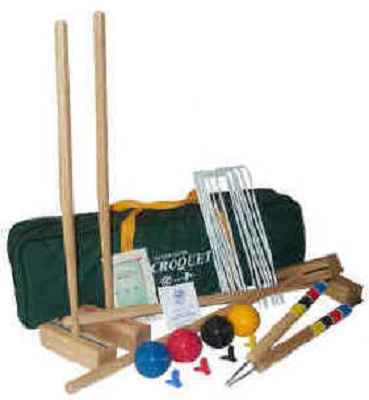 For recreational players, we are sporting a new American-made croquet set from Paris Company. 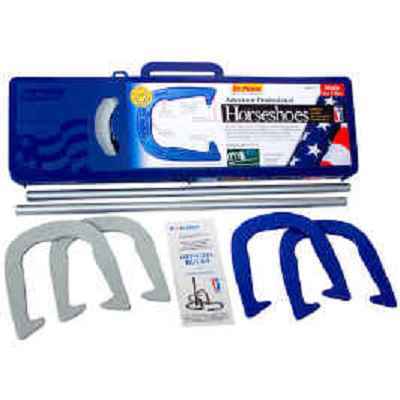 Many of the products seen here (for example, the never-paint-again center stake) were inspired by players looking for something that wasn't (and still isn't) available anywhere else. Each year new products are developed and added to our catalogue. Our goal is to provide complete outfitting to clubs as well as sport, and recreational croquet players. The products we make as well as those that we select from other manufacturers represent the finest quality. We stand behind everything we sell. 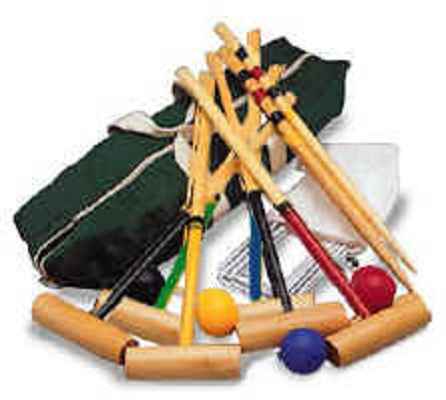 If you have any problems with your purchase, Oakley Woods Croquet guarantees to make it right. Have something to say about Oakley Woods Croquet?